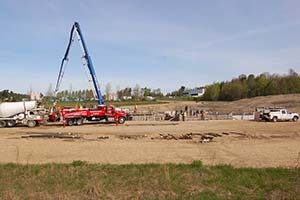 Meeting special job sites with creative solutions. 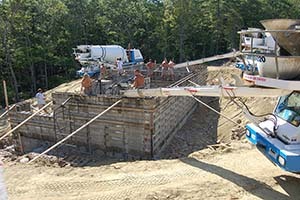 Norman Vetter Foundations - experience to handle your special projects. 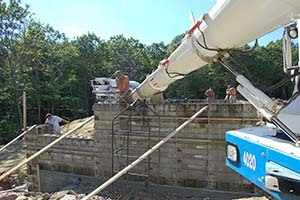 Sometimes things are just a bit more difficult. 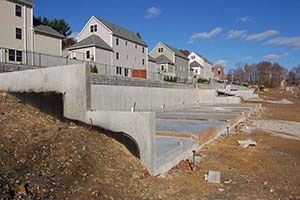 Sloped terrain, tight spaces, foundations with different heights, tight deadlines: you name it – we've done it. 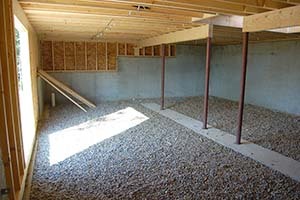 Our experience is key to achieve creative solutions for your special job site. 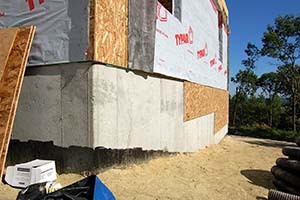 We will make sure that we address issues right from the start and that every concrete foundation we build is of the reliable quality you expect from us. 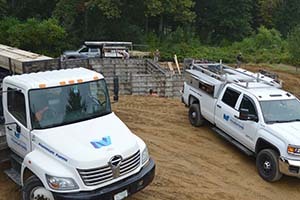 Whether a special commercial project, an odd-sized custom home or a challenging condominium foundation – you can be confident that Norman Vetter Foundations will handle these demands with excellence. 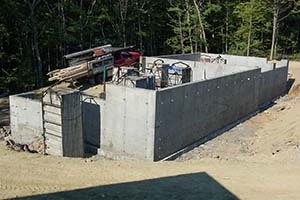 Your specialist for poured concrete foundations in NH and ME: (603) 332-0354!